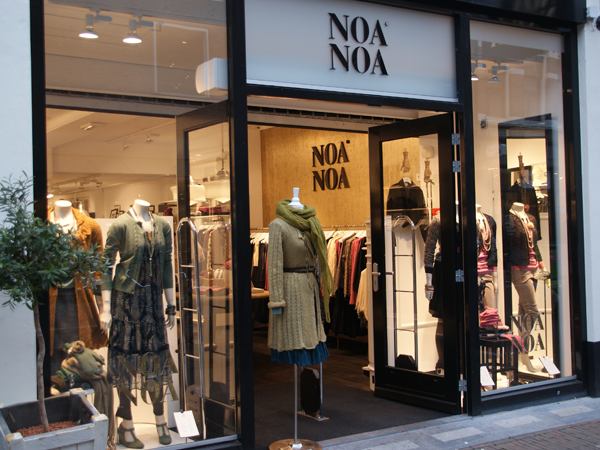 Today, Noa Noa is privately owned, and sold in 20 countries in more than 90 concept stores, as well as in an additional 350 multi-brand stores around the world. 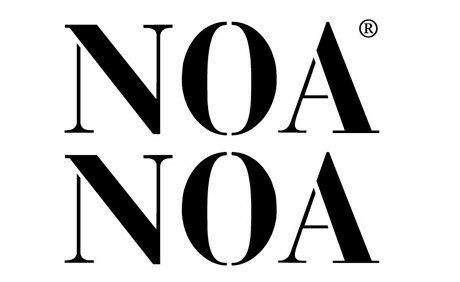 The brand includes the Noa Noa Woman, Noa Noa miniature and Noa Noa miniature baby collections, and now recently even a Baby Boy collection. Fabric-covered buttons. Hand-sewn details. Lining worth showing. Hand-knitted styles. Materials with tactile surfaces that awaken your senses. Interior design made at Noa Noa’s own workshops and used to make each shop unique. For us, good design craftsmanship is about always leaving a trace of intricacy and care. As its the materials, the processing and most importantly the woman and girl, which have to feel at home in the design. We’ve always had a strong connection to all things feminine and natural. This can be felt throughout our collections, which are brimming with natural fabrics like wool, silk and 100% organic cotton. Combined with the flowing silhouettes, they create a breathable, free and feminine feeling. Important elements of our bohemian signature also include inspiration from all kinds of cultures over many decades and slow craft – both traditional and modern processing techniques that take time.